OCL Group are contracted to install new SER buildings for the Giffen Group. These sites included a complex mass concrete underpin sub base at Edgware Road. This was to ensure stability of the existing LU retaining wall at Edgware Road. 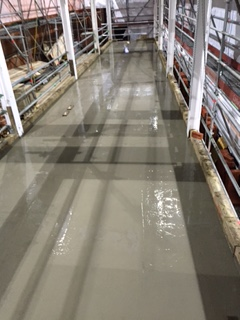 On completion of the permanent “underpin”, OCL cast a new RC base slab for the SER superstructure. Brick and block walls were erected both internal and external. 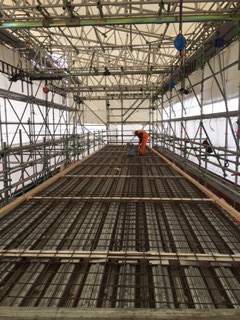 New suspended Comflor installation and penetrations through the Mezzanine and Roof RC slabs. New sub surface drainage diversion inclusive of Manhole chambers and 6m deep soakaway units.